I post pictures of commercial buildings that I insure often here on my site. Of all the various commercial insurance risks I write, my favorite are commercial buildings, whether it be apartment complexes, retail strip malls, warehouses, or office buildings. I’d definitely consider it my main niche. I know all the best carriers for these and the appropriate coverage needed for building owners. This is a building I insure in Lynwood, CA. The owner was referred to me by a local banker in Palos Verdes a few years ago. They were in a rush to get the building insured practically on the spot to close a loan. As you can see, Taco Bell is the tenant of the building. The building is in beautiful shape and totally renovated. This allowed me to get coverage in place the same day. It’s not a big flashy skyscraper, but it’s nice when you drive around town and see various businesses and properties that you insure. The owner of this building and the banker who referred me couldn’t have been happier when we wrote this several years ago. We just renewed the property & general liability package policy in March. And hopefully we’ll be renewing for years to come representing the building owner. 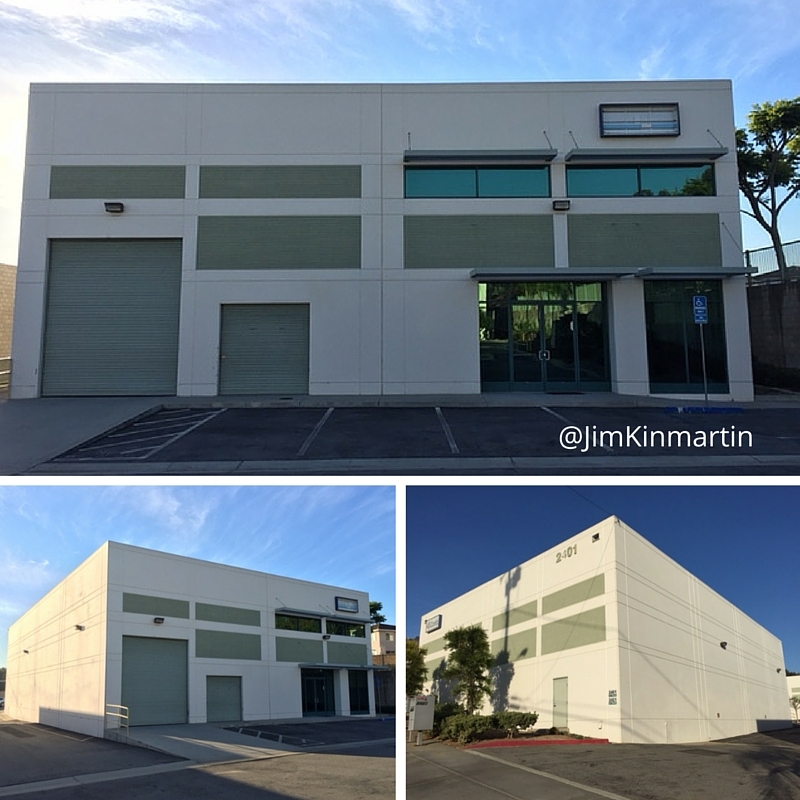 This morning I finalized the Property & Liability insurance for this fine 55,048 square foot commercial warehouse building in Compton. Escrow set to close by Friday. Commercial buildings are a specialty for me whether office, apartment, or manufacturing/warehouse facilities. They’re definitely my favorite niche to write. Commercial Building Insurance – 2401 N. Palm Ave.
Congratulations to a client who closed escrow on this fine 8,250 square foot commercial building in Signal Hill on Wednesday. We wrapped up the Property, General Liability, and Commercial Umbrella insurance for the building so it’s time to move in now.